Dream Baby Austin supports postpartum families during the crucial first few months of a baby's life. Our goal is to encourage, educate and empower parents in a way that leaves them feeling confident in their parenting choices and abilities. Co-owners, Julie Garcia and Liz St. Clair, are extensively trained in baby care, postpartum mood disorders, breastfeeding, bottle feeding, and healthy sleep habits for both baby and parents. 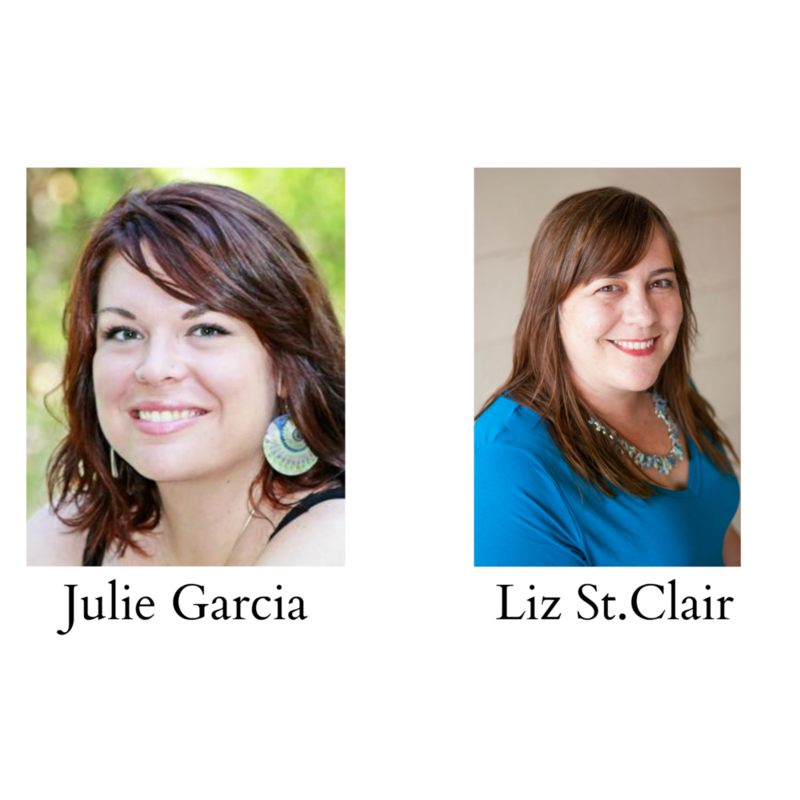 After working separately as birth and postpartum doulas for about four years in the Austin area, Liz and Julie found that their doula styles and philosophies were very similar. In 2014, they came together to form Dream Baby Austin and along with a team of other amazing doulas, they have been busy supporting postpartum families ever since.